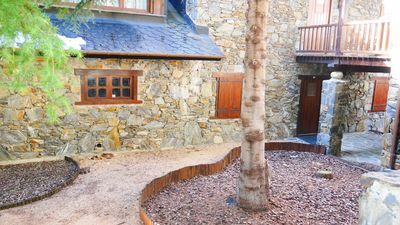 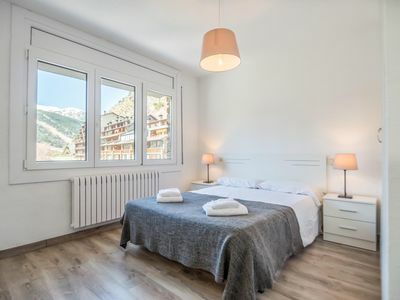 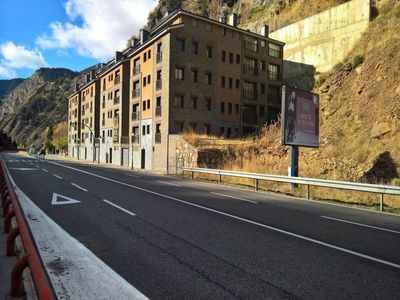 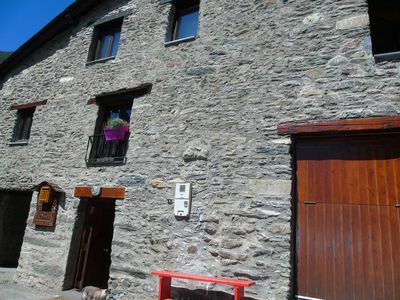 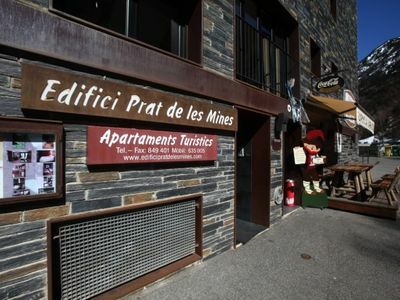 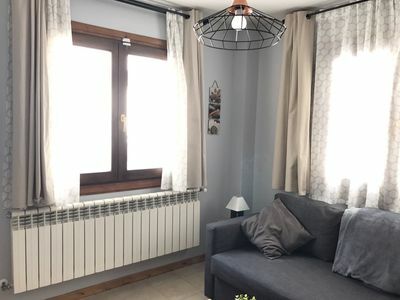 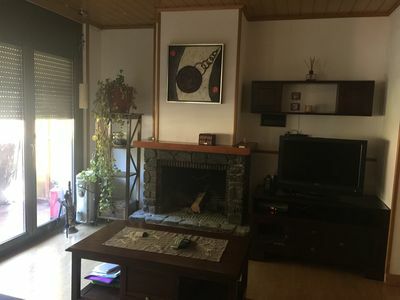 Typical Andorran house, located in an emblematic place, with panoramic views of the mountain and the river, 100 meters from the famous iron route and near the Arcalis ski station. 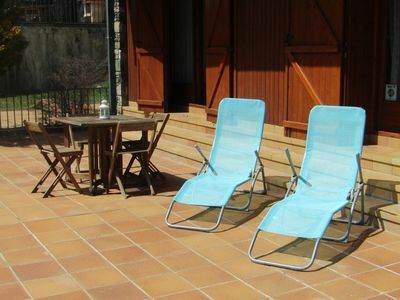 Located in an area of ​​cultural heritage, 150 meters from the Mola de Cal Pal. 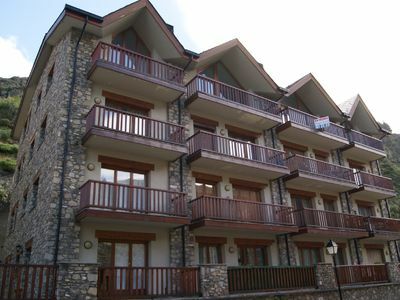 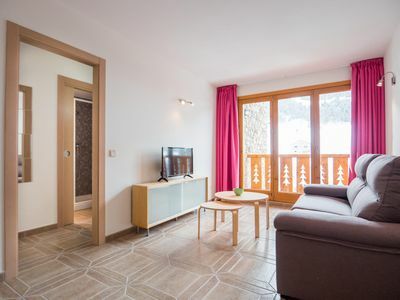 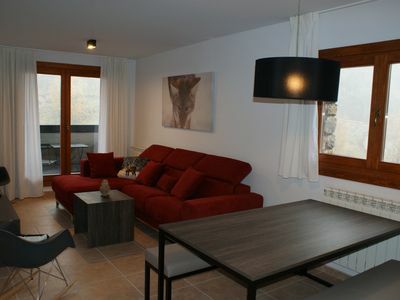 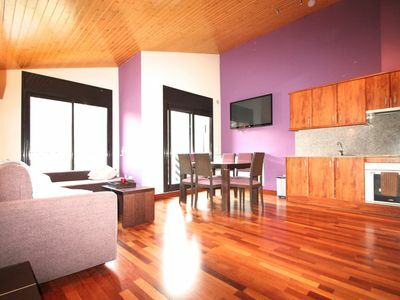 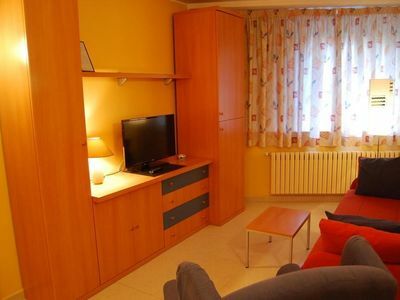 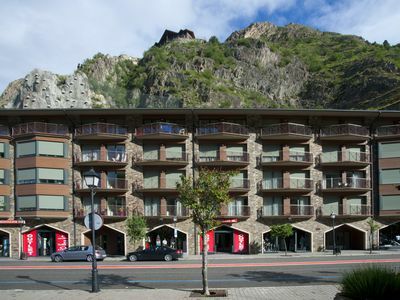 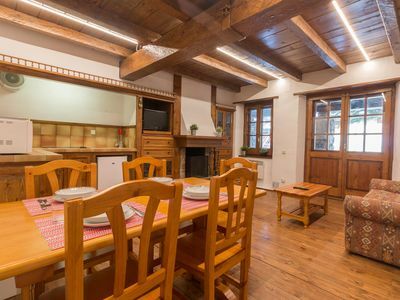 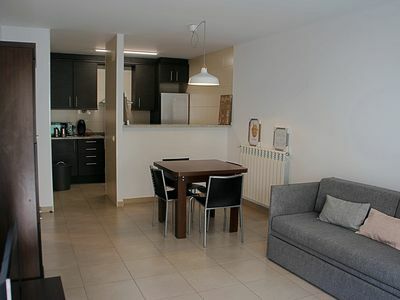 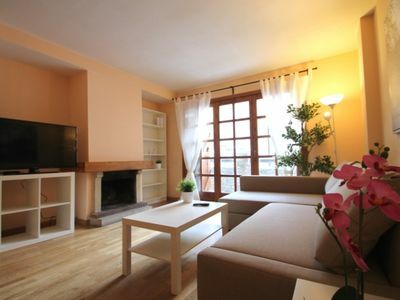 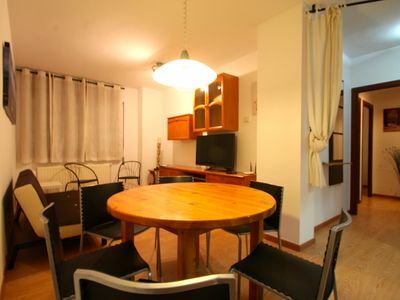 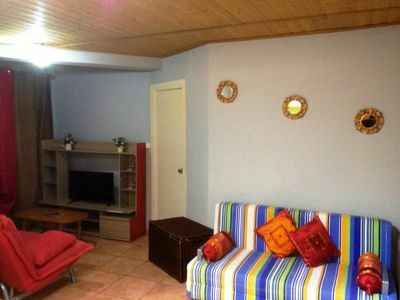 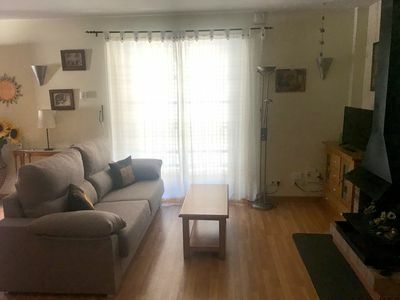 Floc 22 apartment in Canillo with WiFi, private parking, balcony & lift.